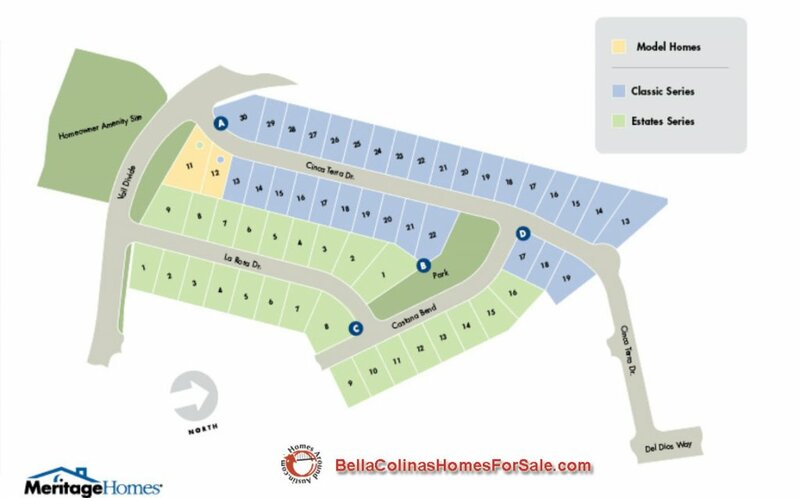 Bella Colinas is located in Bee Cave, TX just off Hwy 71W. 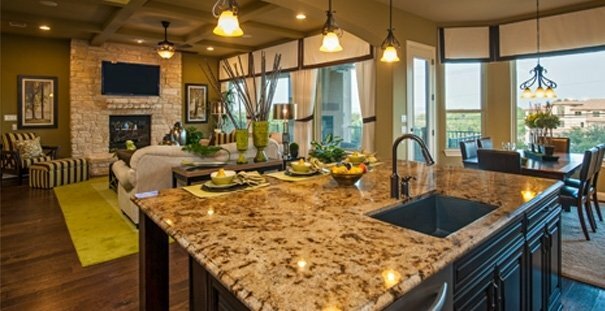 Bella Colinas is a master planned community of new luxury homes just a short drive from downtown Austin. 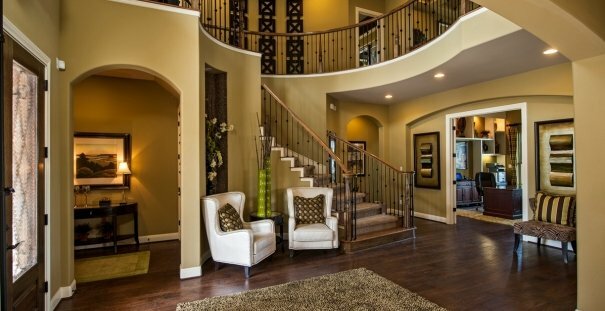 Bella Colinas is Texas Hill Country living at its best with luxurious homes taking full advantage of breathtaking views and serene hills. 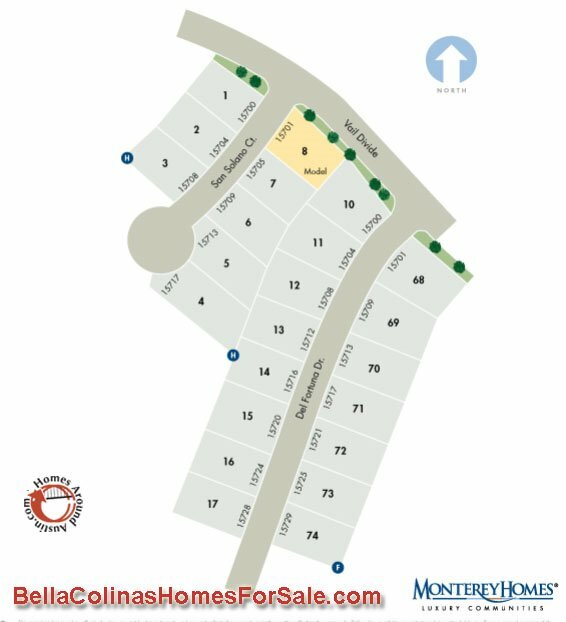 Bella Colinas features a community pool, parkland & playgrounds ideal for individuals & families that enjoys the outdoor life. 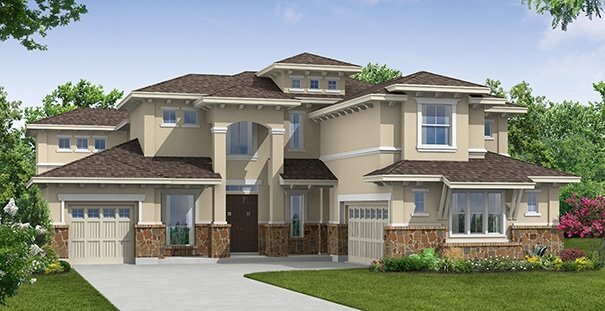 If you have kids they will also enjoy the Lake Travis Schools nearby.